Can You Spot the UFOs in This Video from Michigan's Thumb? Can You Spot the UFOs in This Video from Michigan’s Thumb? This video appeared on YouTube this morning showing the skies above Huron County in Michigan's Thumb and claims to show unidentified objects in the sky. I saw about 5 of these "dots" but I was driving when I first noticed. By the time I was able to get to a good vantage point I could only see 2. From my vantage point these were over the East side of Huron County; they looked far enough away to be over Harbor Beach or the lake. 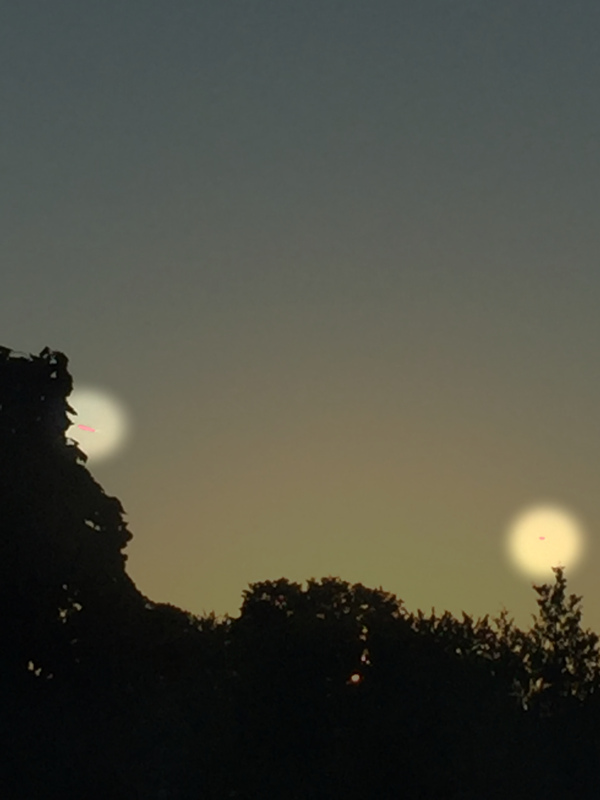 If you didn't catch them in the video, this photo has been enhanced and does seem to show some anomaly.